First Time Home Buyer?Priced to sell, Easy to show,Tenanted for $1,400 till June 1,2015.All measurements approx, to be verified by the buyer if deemed important. Some renovations done in the last few years. 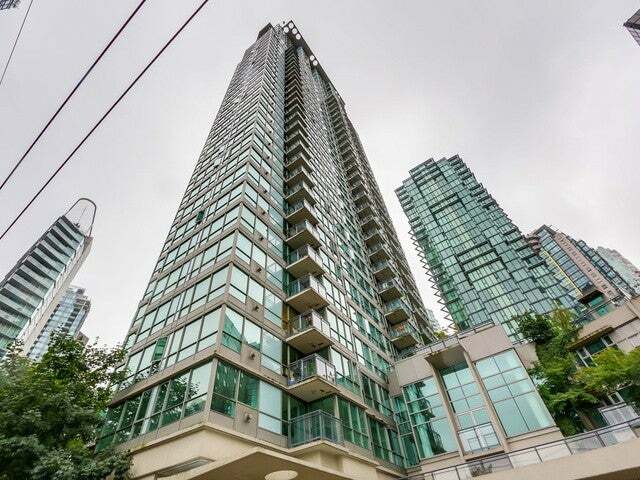 Investor Attention!CLASSICO IS ONE THE MOST SOUGHT AFTER BUILDINGS IN COAL HARBOUR. Call me for more info. Floor Area 570 Sq. Ft.